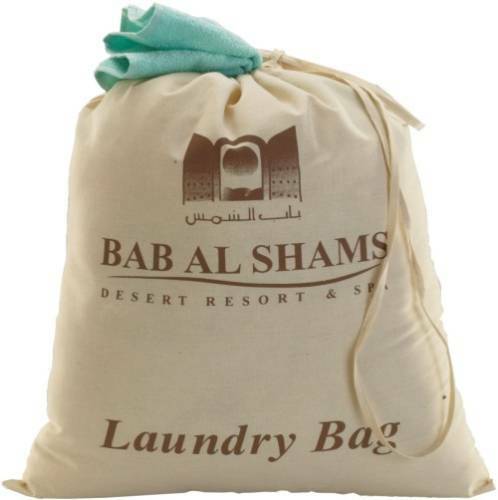 This laundry bag is made of high quality recyclable eco-friendly, biodegradable, high quality eco-friendly, biodegradable 5oz 100% natural cotton with recycled content. With large imprint areas on both sides, this bag is ideal for hotels, cruise ships, or restaurants. It’s the perfect addition to any college dorm room. The bag has a drawstring closure for securing contents and easy handling.